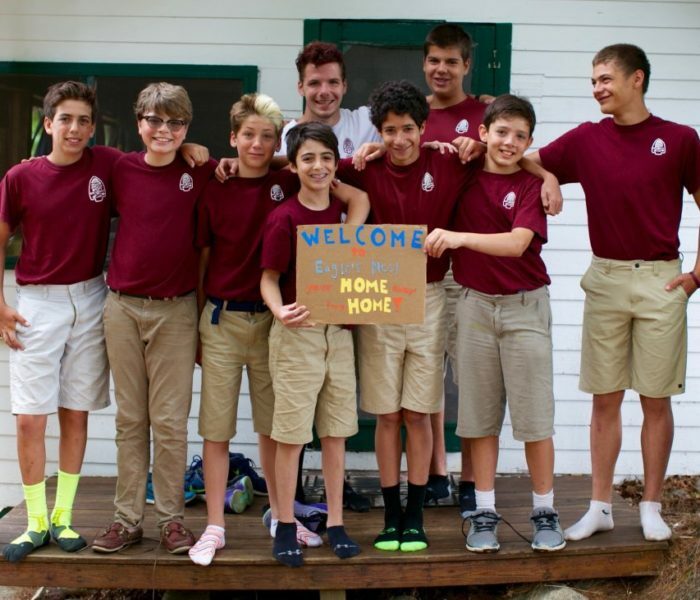 Birch Rock is committed to giving boys a rousing summer camp experience that builds self-confidence, skills and responsibility. We focus on enjoyment and stewardship of the natural world, and embrace the simplicity of traditional camping. With our motto, “Help the Other Fellow,” we encourage boys to grow in generosity, integrity and mutual support. A unique and unforgettable summer in the Maine woods! 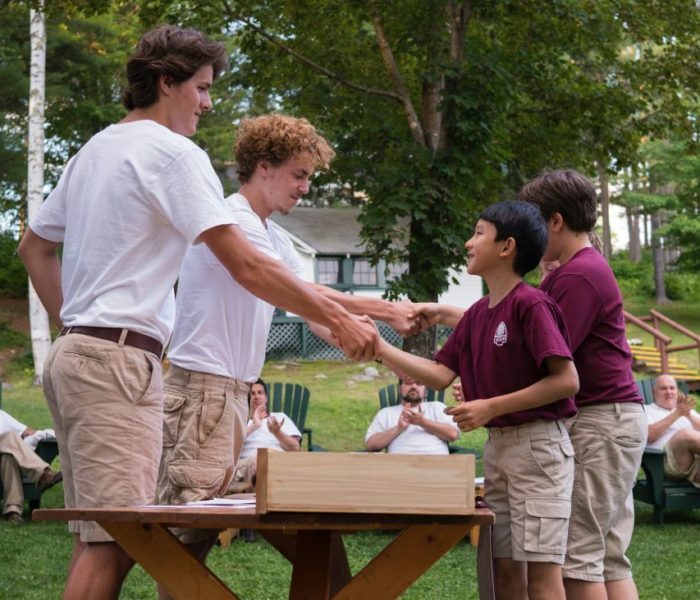 Since 1926, Birch Rock Summer Camp in Waterford, Maine has offered boys aged 7 to 16 an unparalleled summer of old-fashioned fun and adventure, and a break from their normal home and school routine. 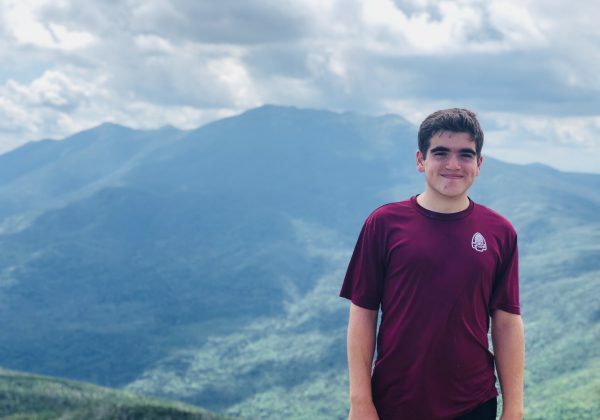 We believe that our warm, cooperative community makes Birch Rock an incomparable place, where campers come to master new skills and find pride in their achievements. 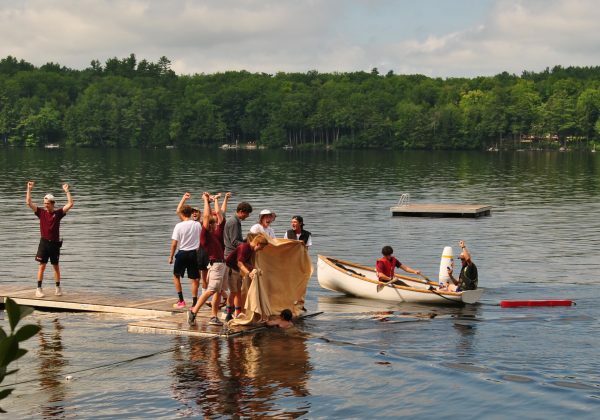 Interested in learning more about Birch Rock Camp?